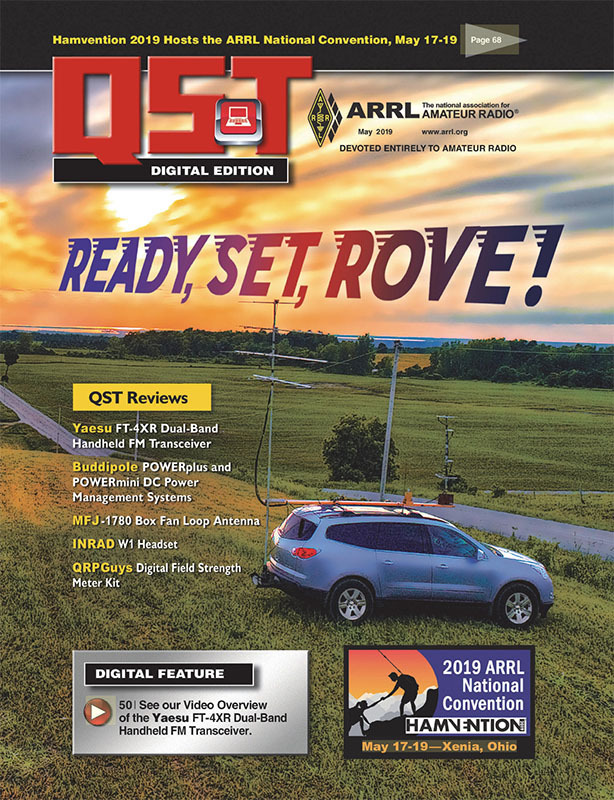 The digital edition of ARRL’s QST magazine for May 2019 is now available for ARRL members to download. Click here. 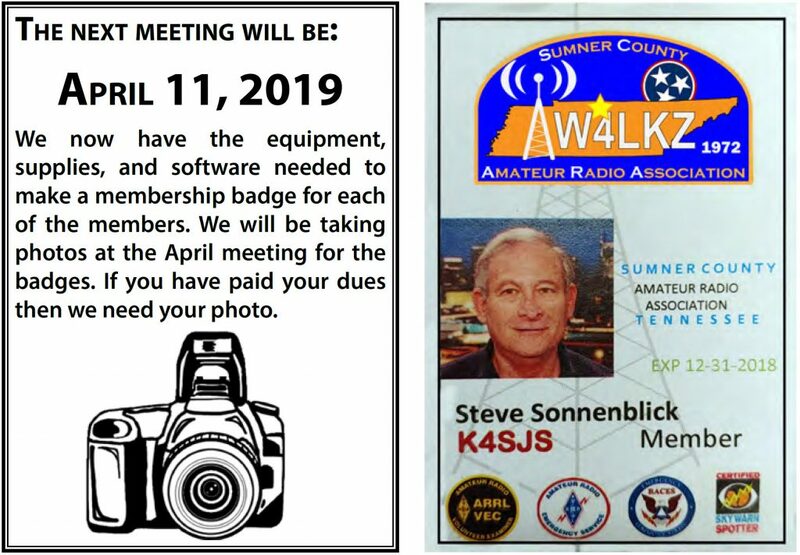 Come to the April meeting to see how you can help out. Followed by the SCARES meeting.